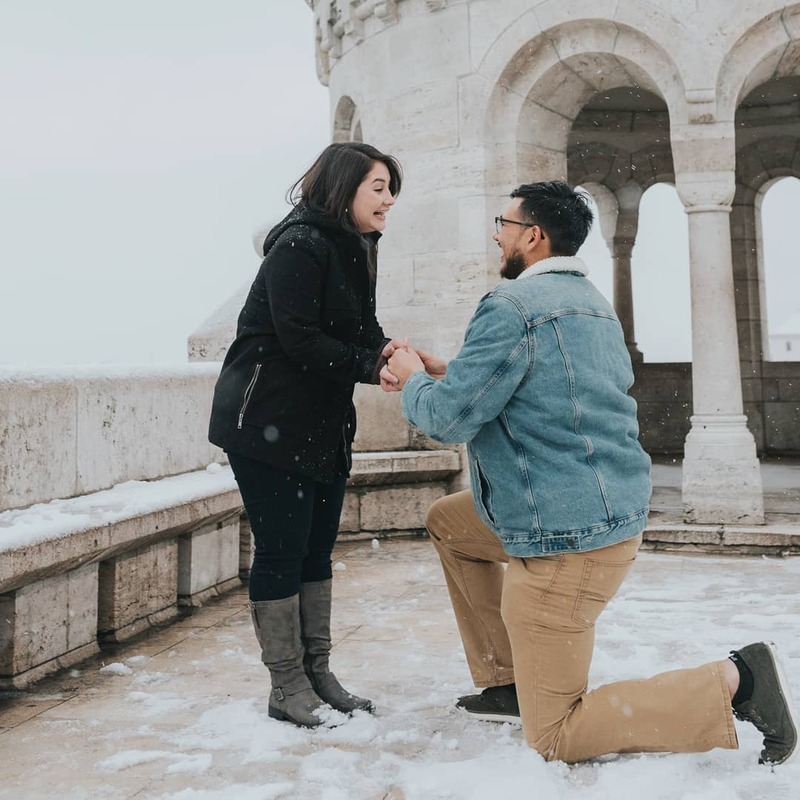 Your partner is waiting for a romantic wedding proposal but are you going to fall for the stereotypes or look for unique ways to propose? The person you are planning to propose is someone who deserves everything. And, going down on one knee and giving them the ring is the talk of the last century. Your partner is special and so should be your proposal. We have found some unique ways to propose to the person that you love. Don’t shy away from expressing your love. Everything feels heavenly when you are in love. 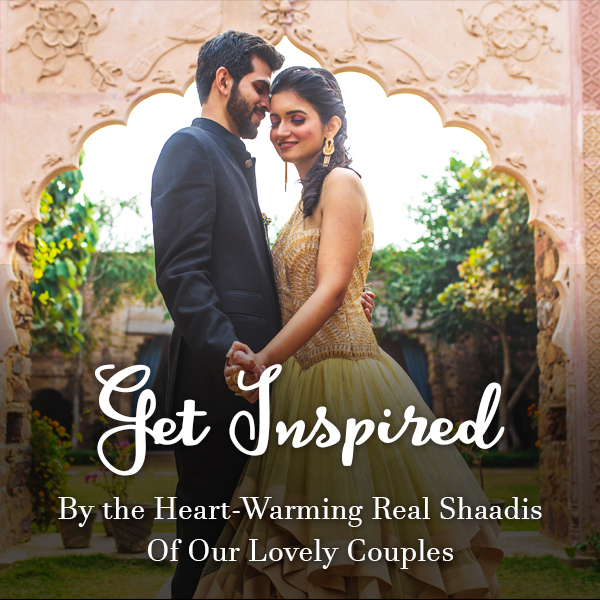 Take your love to a whole new level by proposing to your partner amidst the clouds. Take them for a hot air balloon ride and pop the question with a bottle of champagne. 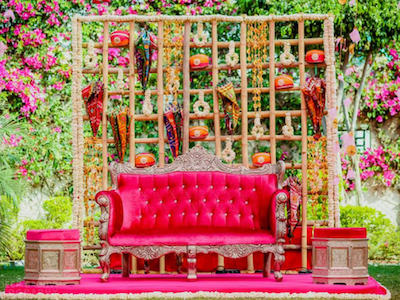 This unique proposal idea with a dreamy setup will make your partner fall in love with you again. 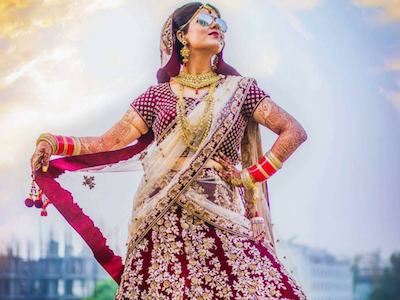 If you are planning a proposal in Delhi, then it will cost you around INR 9000-13000 per person. You can book your tickets here. If Mumbai is what you are planning, then it will cost you approximately INR 6000-12000 per person. Book your tickets here. First dates are always special. It comes with so much hope and surprises. From strangers at first date to lovers now, this journey has been amazing for the two of you. Go down the memory lane and make things official. 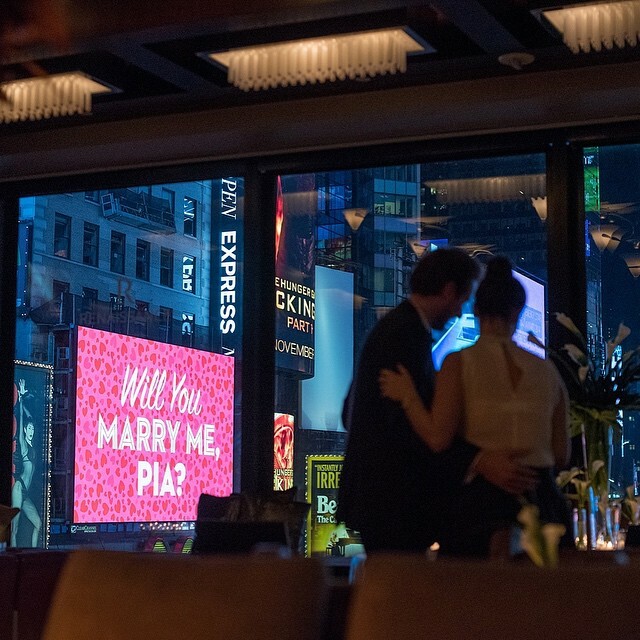 Propose to your partner at the place where you had your first date. Nothing is better than this unique proposal idea which can recreate the entire scene. It is said that those who are in love feel like they are at the top of the world. 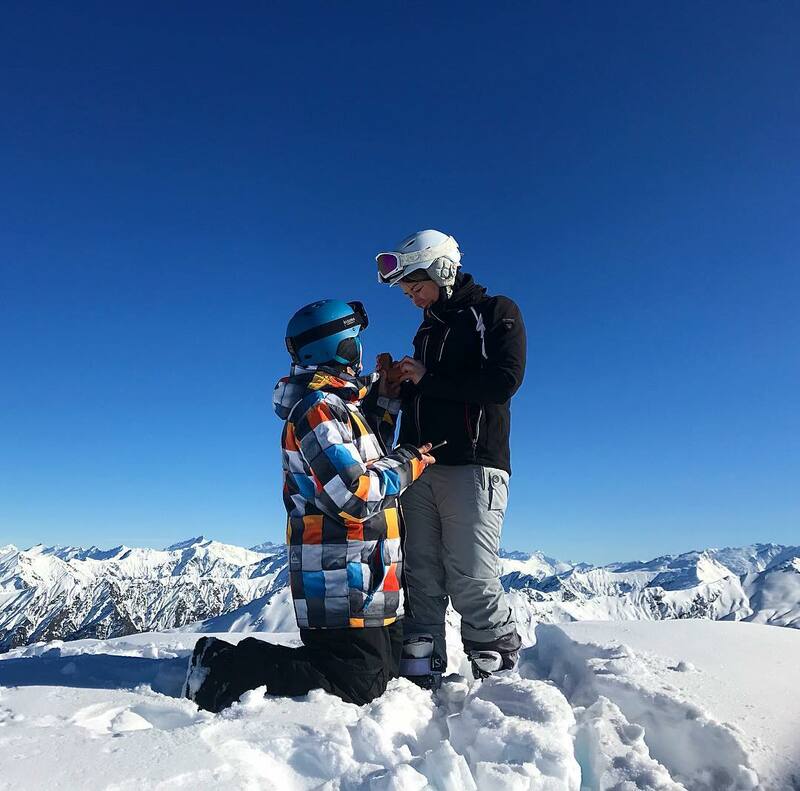 This makes proposing at the top of the mountain even better. The serenity and beauty of the woods make this romantic proposal one unique proposal idea for the couples. Ask your partner to marry you and capture that beautiful memory forever. How about asking this big question with some cuteness? And, we don’t think any girl can ignore it. 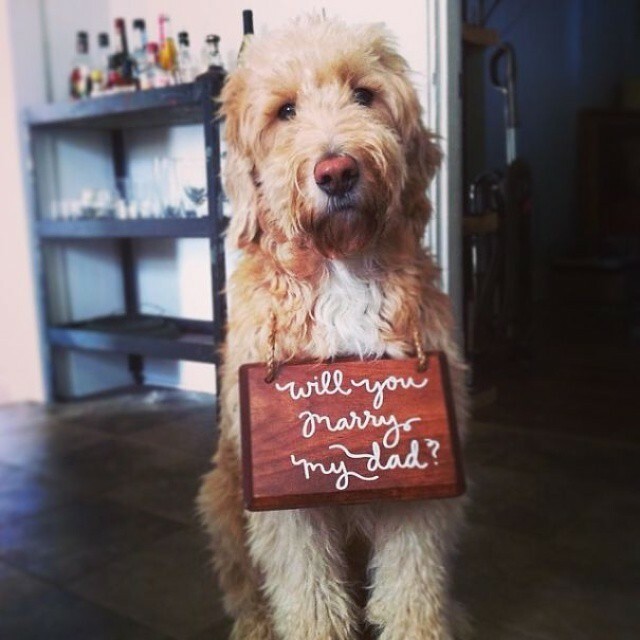 Try including your pet for a unique proposal idea and we are sure it will be a big yes to your new beginnings. We all know that words can be very powerful and wouldn’t it be great if you can preserve your words forever? 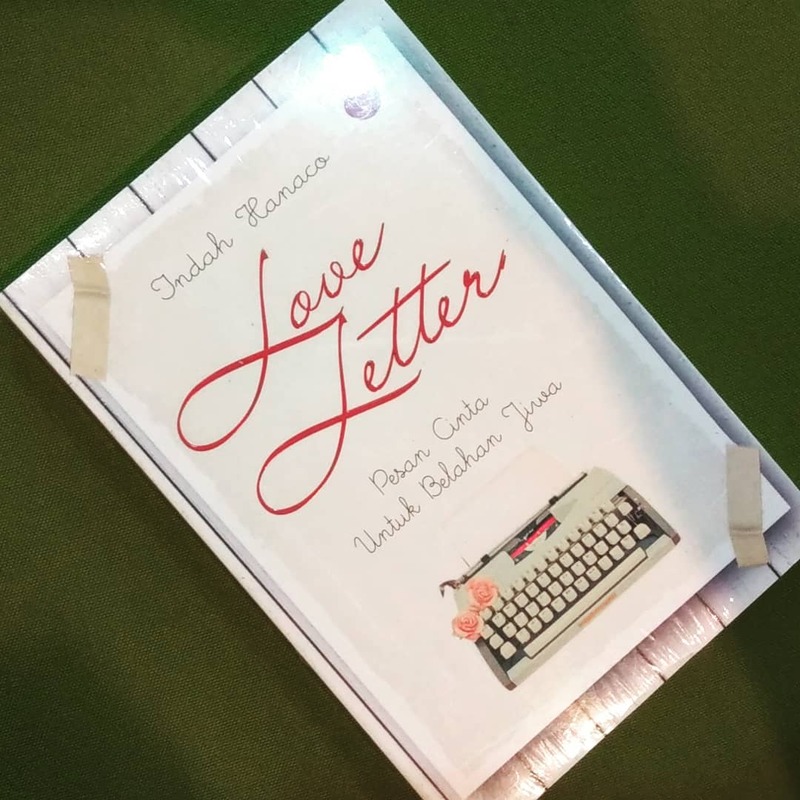 So, instead of asking your partner, give them a romantic love letter with your question in it. Trust us, this will bring happy tears in their eyes. The answer will be a definite yes. Everything becomes better when you have the company of the people that you love. Ask your friends to help you in planning the big question. Take your partner to a mall for shopping or you can decide the venue for this unique proposal idea. Your friends can just dance on a romantic dance number to propose your girlfriend. Or you can ask them to drop subtle hints on your partner or make them wear customised t-shirts like these with the big question on it while you go down on your knee. If you and your partner love to play games and solve puzzles then you can use that as a unique way to propose. 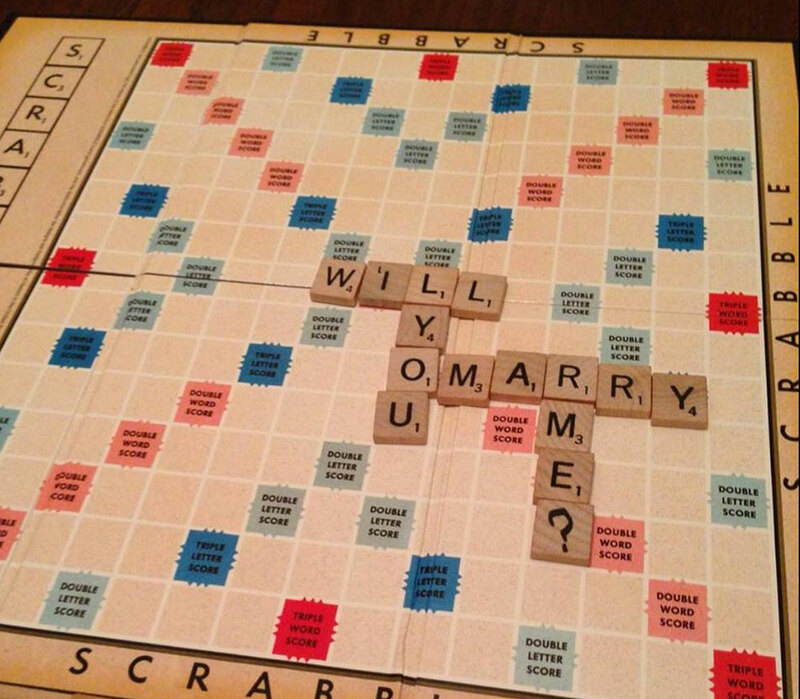 Instead of saying the words, spell them out using scrabble or create a puzzle for your partner to solve. This way, you can have both your answer and fun with your partner. If there is something as strong as love then it is the fandom. Never tell a Harry Potter fan that magic isn’t real or a Game of Thrones fan that dragons were never a part of this world. You are a lucky person if you and your partner belong to the same fandom. Use your shared love for fictional characters and propose to your partner. If you want to impress your partner then billboard can help you. Let the world know that you are ready to take the plunge. Get your big question printed on a billboard and tell your partner how much you love them. This is definitely one of the most unique ways to propose. 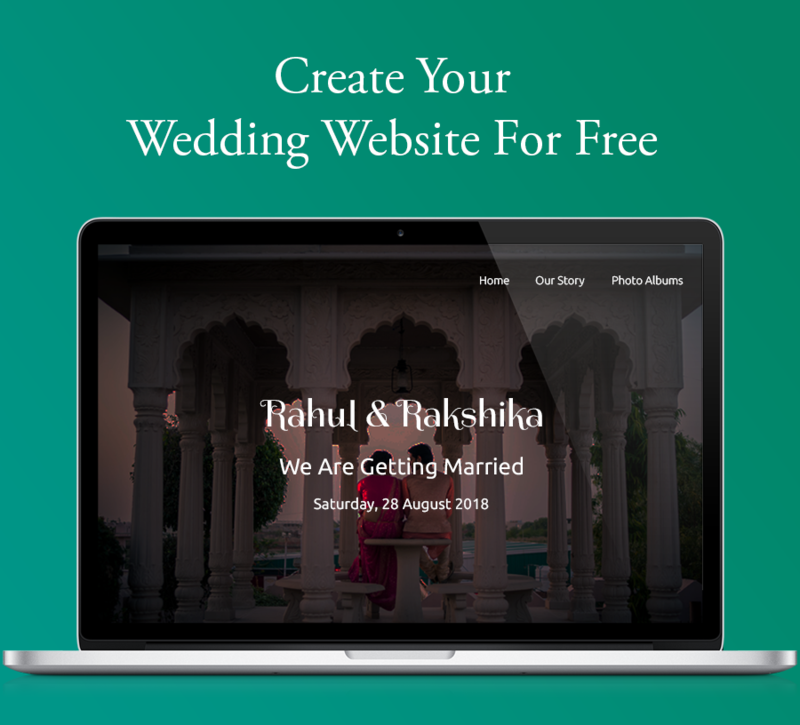 If you have a creative head then create a proposal flipbook for your partner. This can be an unexpected thing for your partner and a unique way to propose. Also it can be a great token of remembrance. Heard a lot about destination pre wedding shoot and destination weddings. 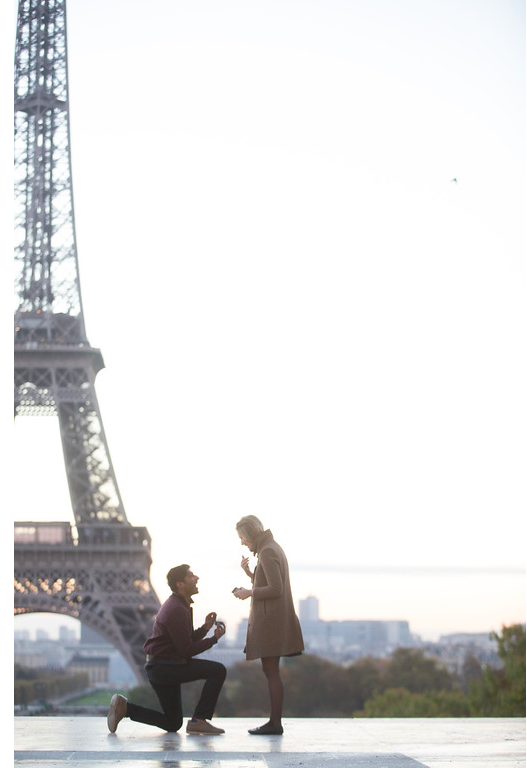 But, what about destination proposal? This is one unique proposal idea which both of you are going to love and enjoy. Plan a trip to a place that you both love and ask your girlfriend the big question. 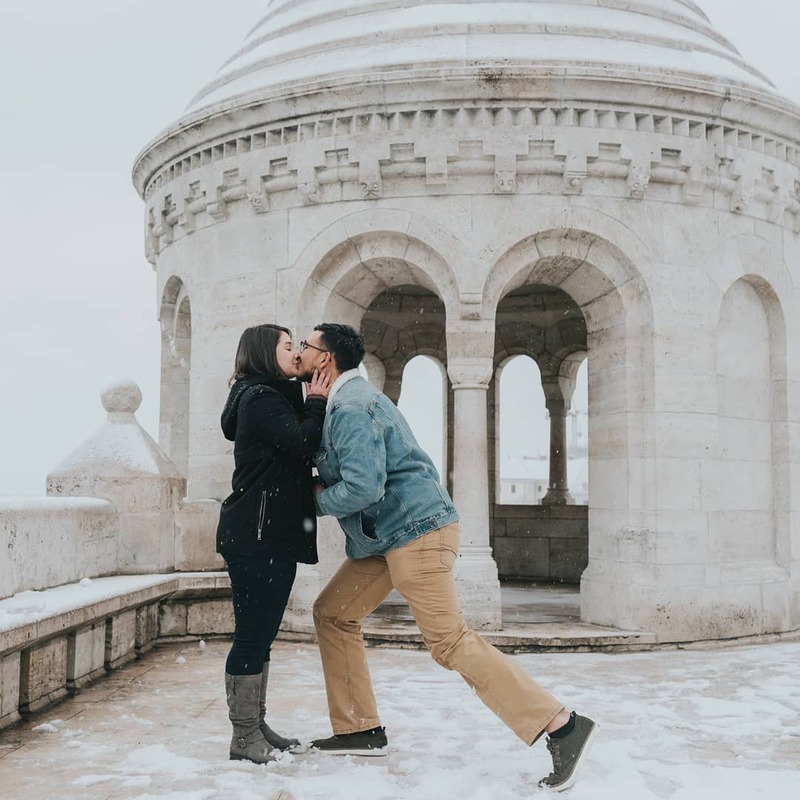 We heard your call for unique proposal ideas and found these amazing ideas just to make everything special for you and the love of your life. If you want a definite ‘yes’ from your special someone then take hints from the above points. Dear Grooms-To-Be, Don’t Mess Up Your Engagement/Wedding Day As He Did!